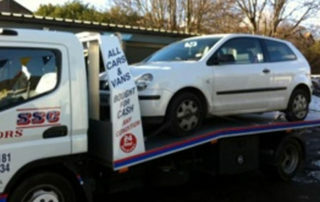 Earn cash today for your scrap car, quickly and easily, with the Surrey Scrapping Centre. We’re trustworthy and courteous and we’re looking to give you a great deal on your old vehicle. So if you are in Bromley or Penge, call us today on 020 8406 4181, or fill out the form on our website and we will call you straight back. Up to £150 Paid for your old car or van! If you are located in the Penge or Bromley area, we guarantee to pay up to £150 cash for your family size car. How many of our competitors can say that? 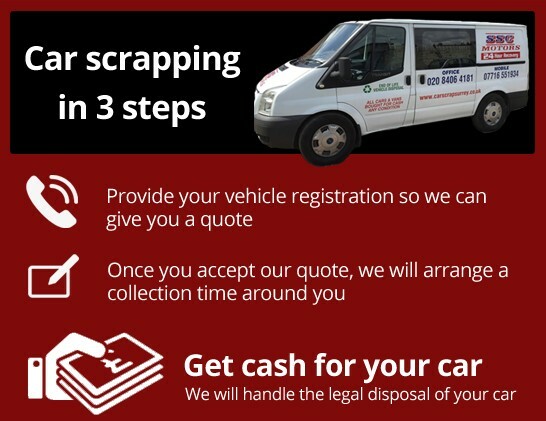 Not many is the answer, as car scrapping can be an expensive business – you will often be charged for safe disposal of the fuel tank, electrical system, tyres and glass.But at the Surrey Scrapping Centre, as you are close to us in the Bromley area, we will always swap your scrap cars for cash. 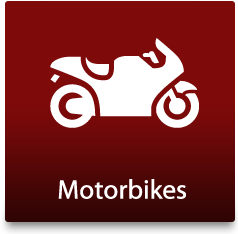 We will offer a fair deal on your scrap van or motorbike as well and will take care of all the paperwork so you don’t have to. We’ve been in business for over 30 years, so when it comes to car scrapping, we know our stuff. We’re available 24 hours a day, 7 days a week, every day of the year. 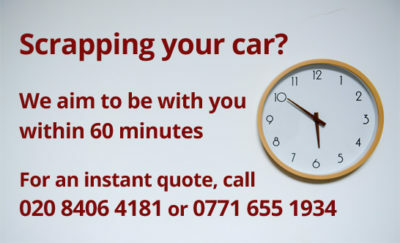 If you’re in the Beckenham area and need cash for your old car, we’re a convenient choice for you. 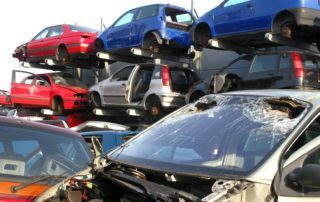 The Surrey Scrapping Centre takes the risk out of scrapping cars for locals of Penge or Bromley. We will always provide you with a Destruction Notice, which is your guarantee that your old car won’t end up back on the road. We also take our environmental responsibilities seriously and always use the safest car scrapping techniques to ensure no harm to the planet. 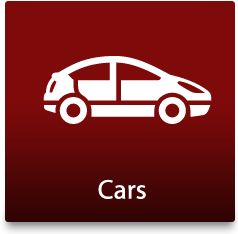 We don’t just offer car scrapping. We recycle all ferrous and non-ferrous metal. So if you need to clear out anything metal, from an old radiator to heavy machinery, give us a call. We can clear sites, remove items like car parts, bed frames and filing cabinets and we pay very competitive rates for collection in the Penge area. 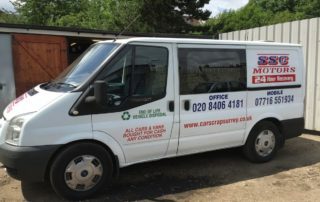 So whether you need cash for an old car or scrap metal, call the experts on 020 8406 4181, or fill out the form on our website. 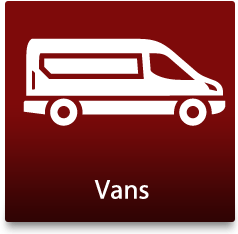 We operate all around the Penge, Beckenham and Bromley area. So if you need cash for scrap, call us today. 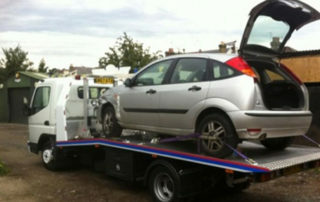 We provide a fast and reliable service to all people in the recovery, recycling and disposal of cars and other vehicles. Whether a car has been abandoned, involved in an accident or is just old, we will buy it from you for cash! 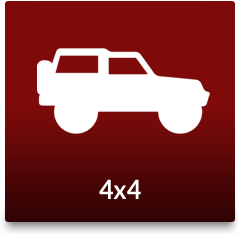 We deal in both scrap cars and salvage cars. Scrap cars are generally end of life vehicles that are more than ten years old. 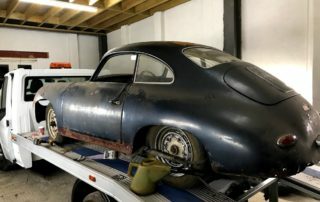 There are some exceptions, but generally these cars to not have parts that can be reused and we will dispose and recycle these cars at our Authorised Treatment Facility, in accordance with current guidelines. These cars tend to have lower values than salvage cars. 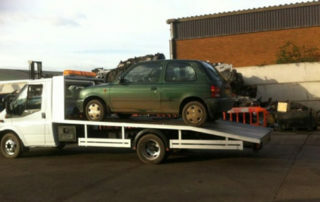 We also buy salvage cars that have parts that can be sold, and some can even be made roadworthy again. These cars tend to be less than a decade old. If your car is less than 10 years old, do get in touch – you might be surprised how much money salvageable car parts could make you!